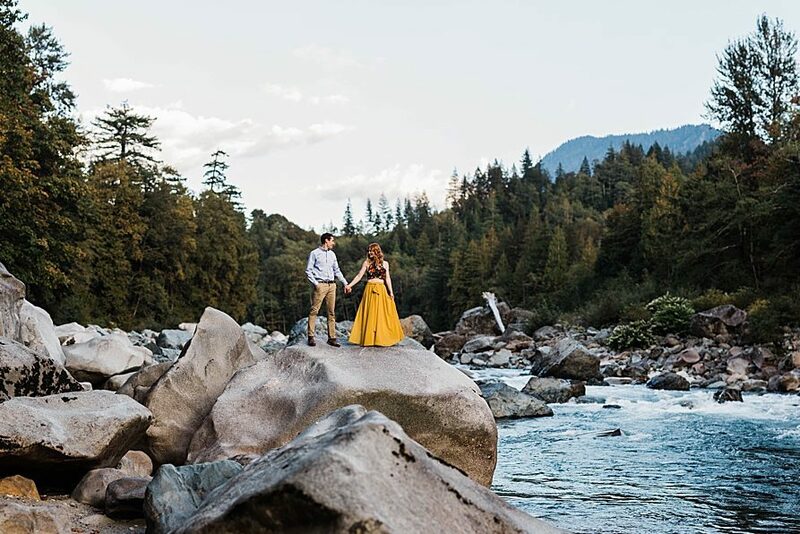 Adventure engagement sessions provide a great way to document an activity you love to do together. 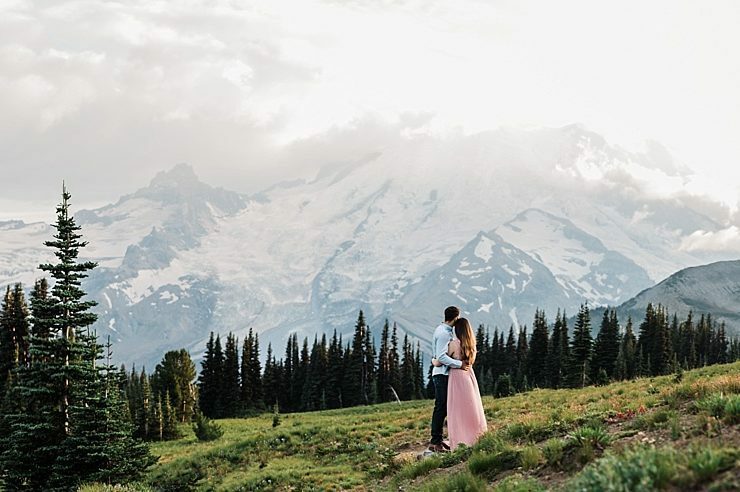 Whether it's hiking, climbing, surfing, or skiing, visiting the San Juans or simply exploring your favorite neighborhood haunts, the adventure is up to you. Sessions are 4-8 hours and include travel to any destination we can reach within a day.